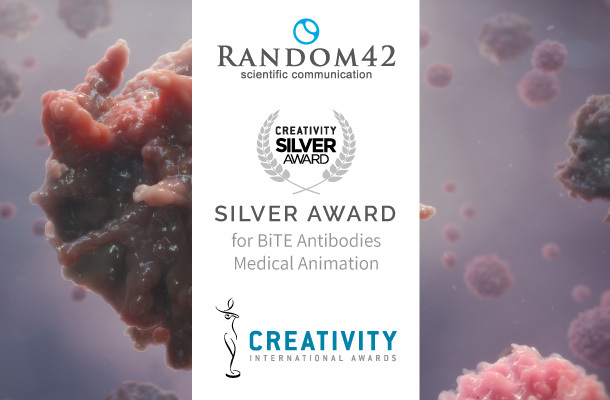 Random42 were selected as a silver award winner at the 48th Annual Creativity International Media and Interactive Design Awards. These prestigious awards have been running since 1970 and recognise great graphic design, from both well established and up-and-coming creators. Winning entries are selected for their quality of art, and/or their impact. Random42 have a very successful history with the Creativity Awards, having been presented with 10 awards over the past six years. To learn more about the 2018 Creativity International Media & Interactive Design Award results and view some of the Winning Entries please visit their Winners Gallery. Random42 have won over 150 industry awards in their 26 year history. To view a full list of accolades visit their Awards page.